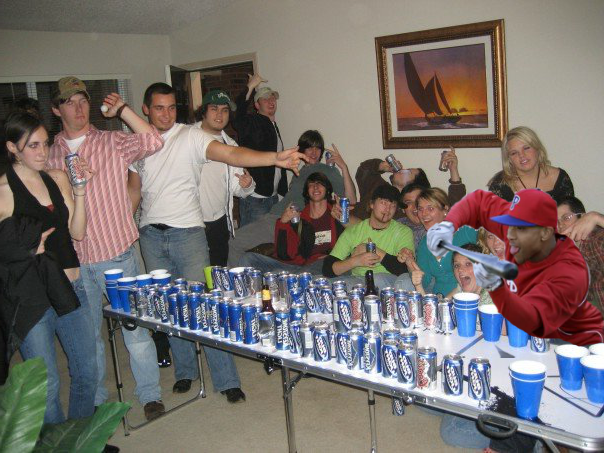 Zoo With Roy: Ben Revere: Hero ... Who Knows How to Party!!! 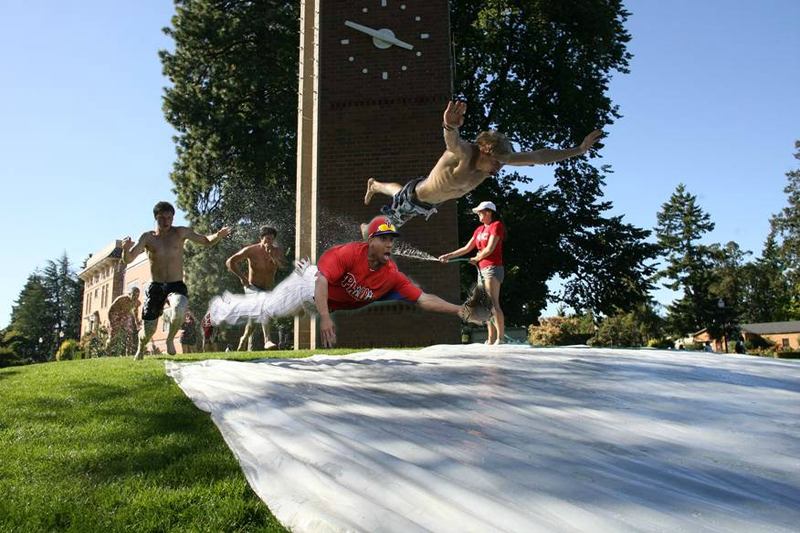 Come for the baby bird saving, stay for the Slip n' Slide. I don't know any better way to put it. LOVE IT! Why is photoshop so endlessly entertaining?